The bent wand allows for precise & direct application to the lash line. The wand bends at a 35 degree angle, and pivots to allow for 2 stable hand positions while applying. While the wand allows for close access to the lash line, the ultra thin tip of the felt applicator gives the clean look. An improved formula uses pigment extracts for a beautiful matte effect. 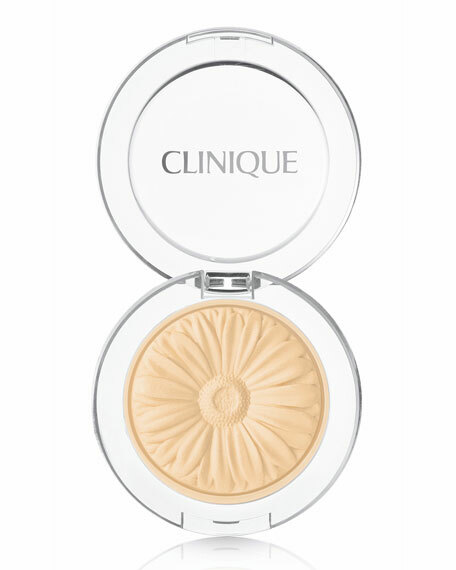 Formula applies smoothly, dries fast, and is smudge-proof & longwear. 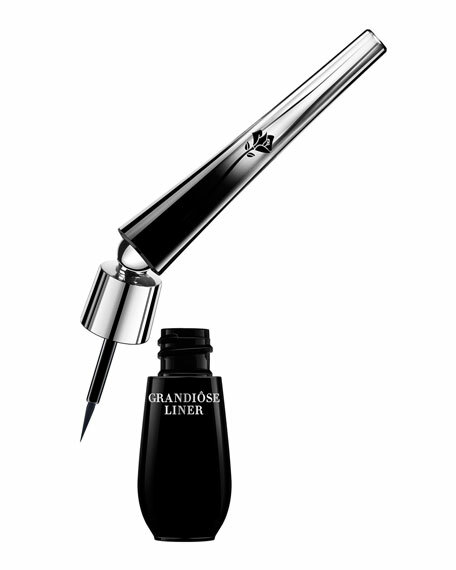 This is the perfect liner to create any eye look, from effortless to artistic. You can make a French cat-eye, or double line with different colored liners! Finish with Grandiose Extreme Mascara for bigger, brighter eyes (sold separately).